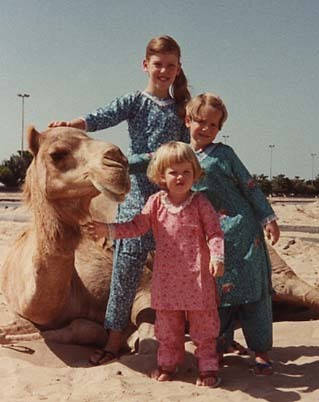 Me with my sisters and a camel in Abu Dhabi,UAE and with my mother. 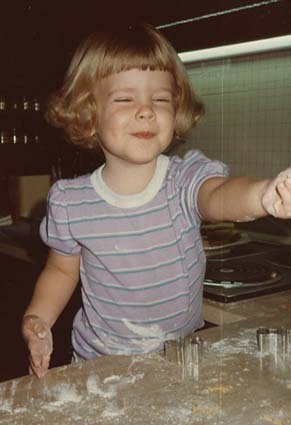 Me with a Birthday gift and making a mess in the kitchen. 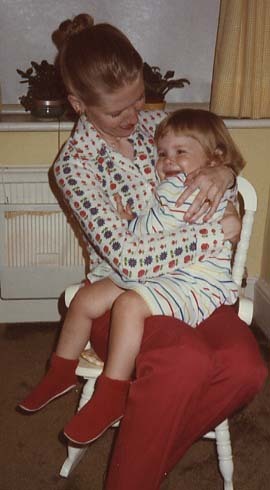 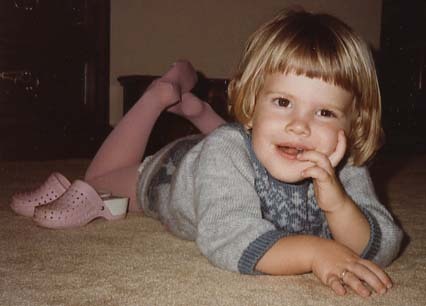 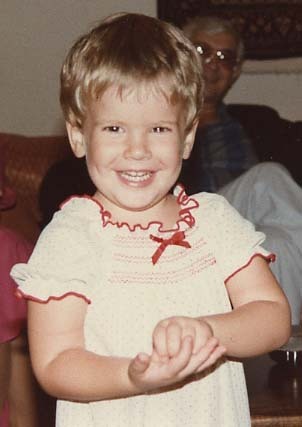 Me being one crazy child...why I feel the need to wear knee and elbow pads I have no idea! 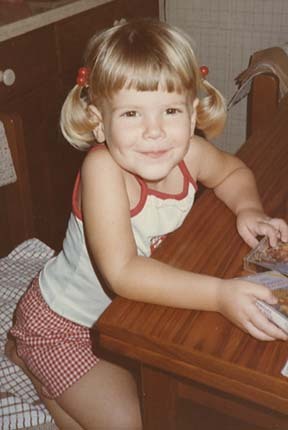 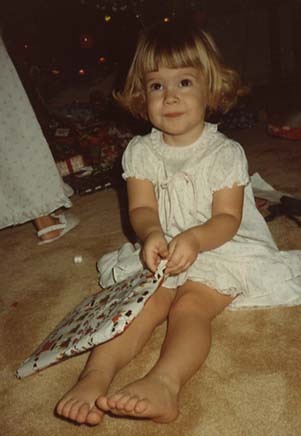 Then me being more reserved with my pigtails. 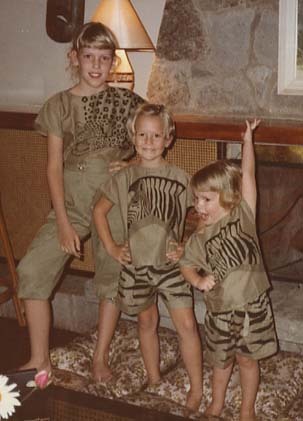 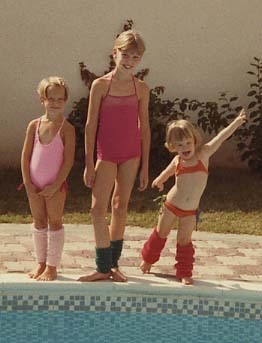 Me and my sisters in Kenya on the left and then sporting fashionable leggings in Abu Dhabi. 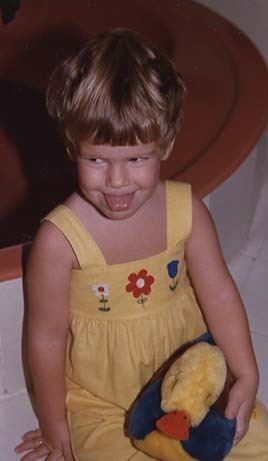 Me posing for the camera once again.